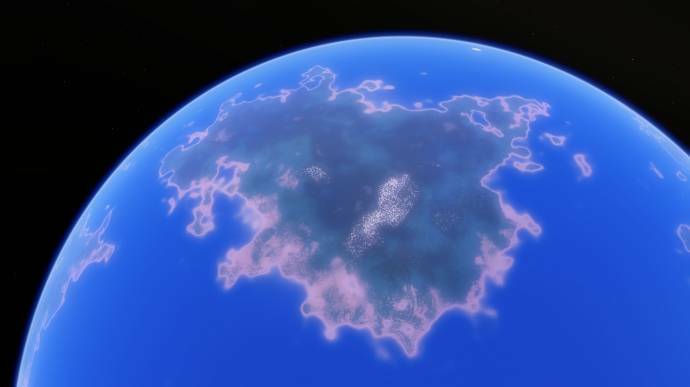 Post pictures of terra planets with landforms, islands, continents, water bodies or some other geographic feature that look similar to something found on Earth. 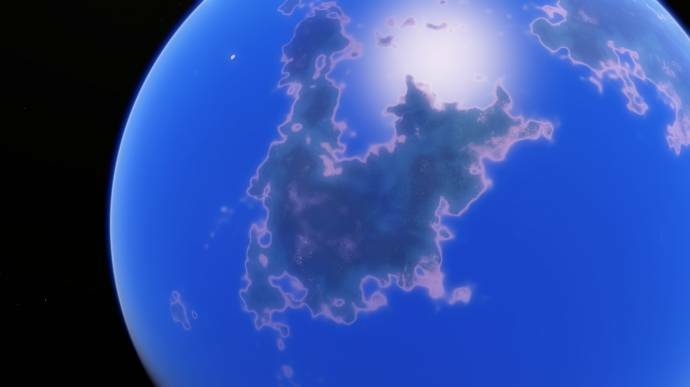 Anyone ever seen something out there that mimics Earth like this? Not really concerned with the planets specs (gravity, age, etc) but just the shape of the landforms. 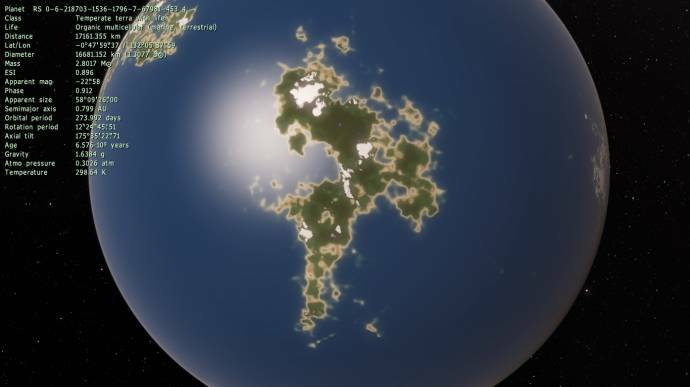 casvyc, Such Planets don't exist. 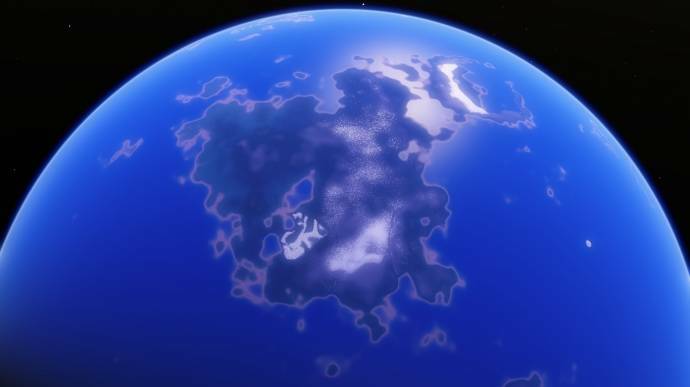 The only Planet with Continents like these on Earth is Earth. I see it! Nice post, I knew there had to be something close out there. I found a planet with 3 continents that resemble those here on earth.